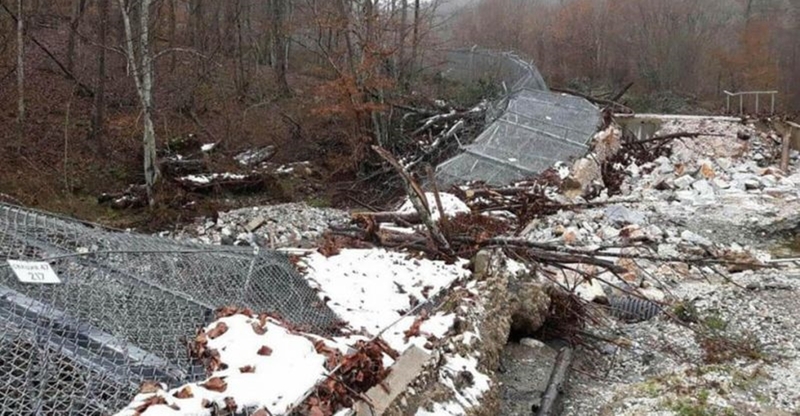 Pending the repairs, Bulgarian Border Police have deployed additional patrols to guard the area, Cholakov said. He said that the damage was not because of poor quality, but because heavy rain had shifted massives of earth, stones and trees that had damaged the fence. Cholakov said that he saw no reason for the contractor to be penalised.